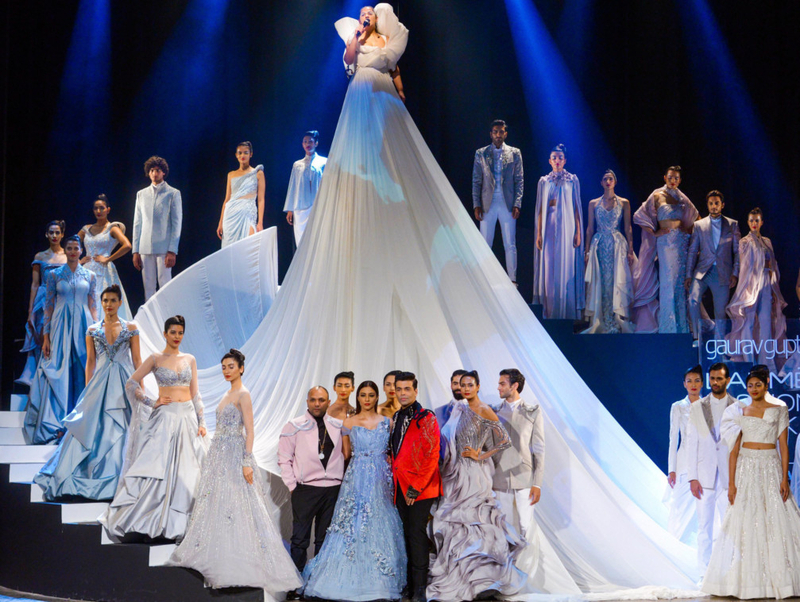 Celebrity-favourite designer Gaurav Gupta says fashion and film industries go hand-in-hand as he believes both are built on “image, egos and identity”. The Delhi-based designer said it is tough to establish one’s label in the fashion world and if a film celebrity contributes to the growth of the brand, it is a sign of a healthy interdependent work model. “The influence of Bollywood on the fashion industry and the influence of fashion on Bollywood, both go hand in hand. I think both the industries are made on image, egos and identity and different set of personality. And same is the case with Hollywood and their respective industries is what makes fashion. “It takes a lot to be recognised as a bona fide, celebrated star. And if the latter’s strength is offering to somebody’s work or somebody’s brand, it speaks volumes. I think it’s a great ecosystem that way since we live in an interdependent ecosystem,” said Gupta in an interview. 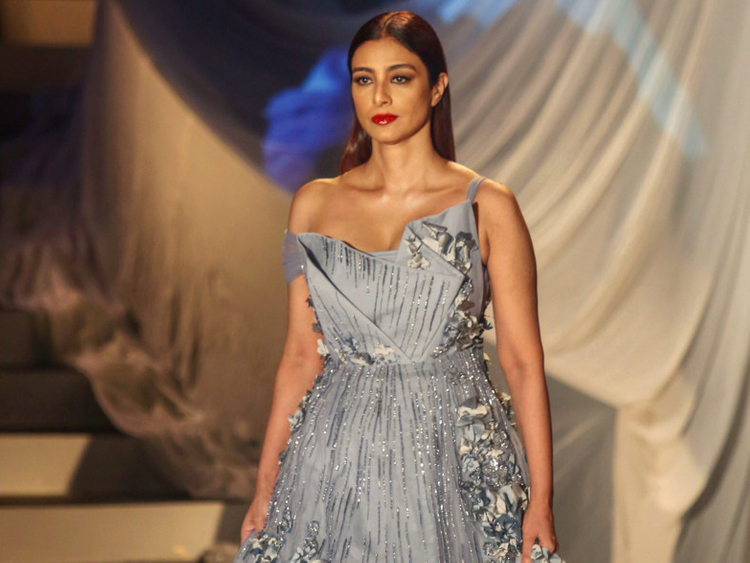 The designer showcased his new collection at the opening show of the upcoming Lakme Fashion Week summer-resort 2019, at The Royal Opera House in Mumbai. Titled ‘The (Un)folding’, the range is a blend of the delicacy of handwoven fabrics and Gupta’s signature gravity-defying pattern making. The couturier said his aim is always to design something innovative and with this collection, he is focusing on creating demi-couture garments. “The inspiration behind the collection is that it is an unfolding of a new idea for me. I always want to make something original, innovate within my art in couture and demi-couture. This collection is an unfolding of a new chapter, unfolding of a new line of Indian textiles turned into demi-couture garments,” said Gupta. “I have stayed away from Indian textiles for all these years, I wanted to do something special and experimental for the 15th anniversary of our brand. I wanted to experiment with chikankari by taking it out of context and not just making regular saris again for it to be seen in a different light,” he added. Gupta returned to LFW after a gap of four years and for his comeback on the India’s most popular fashion runway, it took him three months to curate the range which has put to use Lucknowi chikankari on dresses and worked with Benarasi brocade to create deconstructed lehengas. The designer said he endorses the idea of ‘fashion for all’. “I think the concept of fashion for all is extremely important for me. Having said that, it is pertinent to note that fashion for all is more like an illusion since fashion is something which is very subjective and is thus, embraced and worn by anyone and everyone accordingly. “But with respect to inclusivity, I am a firm believer in fashion for all,” he said. Lakme Fashion Week summer-resort 2019 will take place from January 30 to February 3 at JioGarden, Bandra-Kurla Complex, Mumbai.